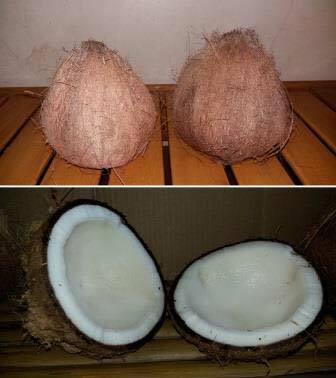 We are an eminent Supplier and Exporter of Fresh Coconut in Cagayan de Oro City, Philippines. Owing to their sweet taste, rich nutritional values, and long shelf life, these coconuts are highly appreciated by our clients. We assure that our Fresh Coconuts are free from adulterants and artificial colors. These are widely used for culinary applications. We store it in a hygienic environment, to enhance its shelf life. Our clients can avail this Fresh Coconut at the leading market rates.